When it comes to hosting an event, often it’s the big details that people stress about the most – the location, the venue, the food – but in our experience, and we’ve had many years of it! – it’s the little details that make the biggest impact; the tiny particulars that weave in and out of the broader picture to really make your event something spectacular. That’s why, when we’re advising on your party, we always suggest paying just as much attention to the details – it’s the little things that people will take with them forever and remember long after everyone has gone home. Take artist appearances, for example. 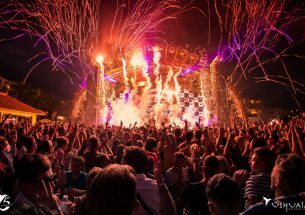 The right performers can provide the icing on your party cake, and fortunately, in Ibiza, we’re inundated with a whole community of some of the most talented people on the planet. 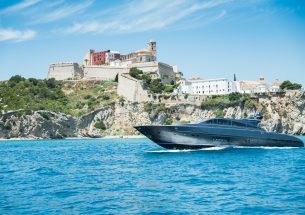 From dancers, singers and acrobats to musicians, magicians and contortionists, Ibiza is an island with creativity at its heart and that draws the world’s very best artists to its shores, meaning you have the pick of the bunch. 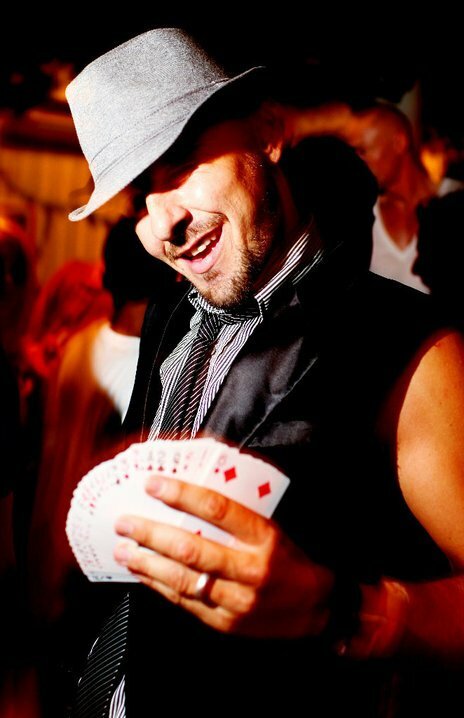 In addition, our experience organising events enables us to make the very best recommendations to suit your requirements, so if you need a female vocalist to belt out Amy Winehouse classics, we know your girl, or if you need a guy who can out-magic David Blaine, we’ve got your man. We’ve also got a roster of top notch DJs on speed dial, should you need them. This is Ibiza, after all. Then again, if you’re looking for something a bit more niche, or something on a smaller – or grander – scale, we’re more than confident that we can help you find it. Even better, we’re absolutely positive that we’ll leave your guests enchanted at the end of it. From a small gathering among friends to a large celebration with colleagues, the entertainment has the power to make or break your event, let us lend our guidance so you get the best in the business. Then sit back, relax and watch the magic unfold. This is what they were born for. Tom is a personable and versatile DJ who’s general love of good music, from every era and from all genres, enables him to work well with such an array of different clients. He buzzes off creating an atmosphere that has every single person up on their feet. He has an extensive knowledge of great tunes and his ability to read the guests and the positive energy that he brings with him each and every time he plays is what makes him such an asset to any event. But don’t just take our word for it- get in touch, to create your very own playlist today! 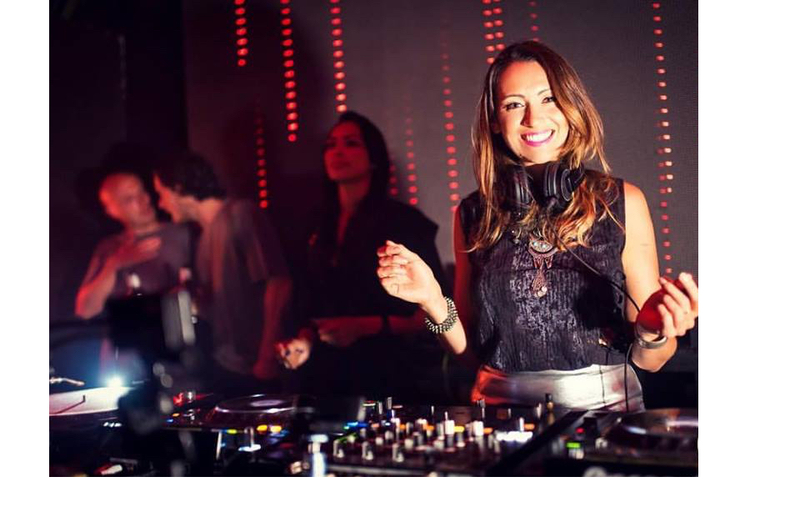 With an amazing talent that transfers directly to the dance floor, Kellie is one of Ibiza’s hottest DJ commodities. An awesome musician, DJ and producer, her sound is widely recognised by music press, radio networks and club promoters alike. First impacting the international music scene in 2013, Kellie fast became a firm favourite within the industry and further implanting her as a name to watch, she has featured in Mixmag and Ushuaia ÏU. Playing at some of the world’s best clubs, boutique bars and private villa parties, she is one hot ticket! Magic Steve has been performing his unique style of close up magic for over a decade. During this time he has entertained thousands of people from all over the world, from Mexico to Bangkok, Sydney to Ibiza, and London to Goa. His laid back and friendly manner has won friends and admirers from many different cultures, as his illusions break most communication barriers. You can catch him regularly at superclubs Space and Eden or better still book him for yourself! Contact us now for weddings, villa parties and corporate event bookings.